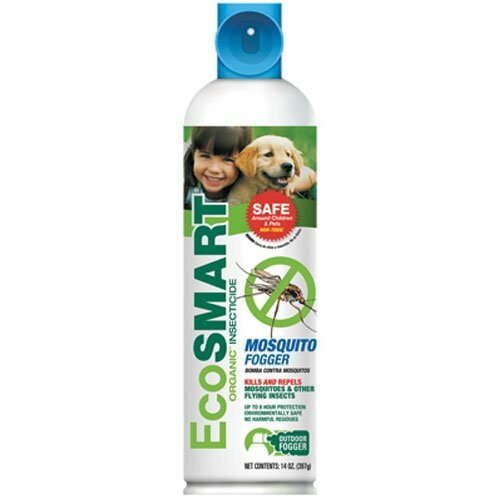 Kills and repels mosquitoes and other flying insects. Works fast kills on contact and offers up to eight hours of protection. Safe to use around children and pets. Non toxic, plant based formula. Supported with national advertising. This product contents 14 ounces.